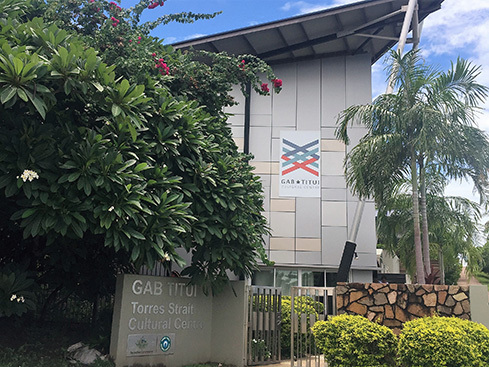 This invitation only event is presented by the Torres Strait Regional Authority in partnership with Tagai College and will bring together key people from across the islandsto build on the foundations we laid in our first symposium. 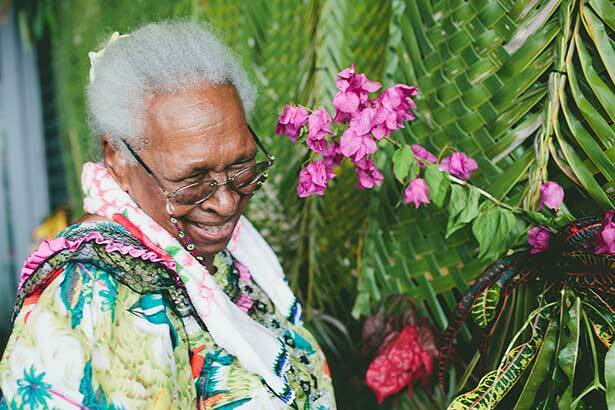 A major outcome of the inaugural Torres Strait Language Symposium held on Thursday Island in March 2015 was the election of a representative body who have led the development of the Torres Strait Traditional Languages Plan (2016-2019). The key outcome for the second symposium is to achieve the objectives identified in the language plan. This website is the place to find out information about the symposium.